When it comes to freezer cooking, chicken is something I am really picky about. If chicken is cooked, frozen, then recooked, it tends to taste dry to me. So for me, a lot of my chicken dishes that go into the freezer will be uncooked. Often I will just prep chicken and freeze it in portion sizes. For example, I will dice raw chicken in small pieces for a stir fry. Other times I make the marinade and toss it in a ziplock bag with a couple pieces of chicken and toss it into the freezer to cook later. Today I am sharing with you two of my favorite chicken freezer meals. Make it easy on yourself! When making the chicken fajitas, make a double batch – one for dinner tonight and the other for the freezer. It doesn’t take that much more effort to do the extra chopping. And if you have to make a mess for one meal, you may as well get two meals out of it, right? 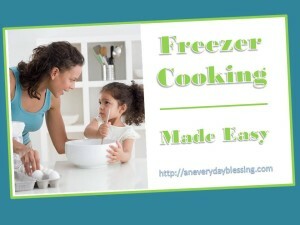 If you missed last weeks post, check out Freezer Cooking: Soup Edition, with three easy soup recipes. * May use a 15 oz can of diced tomatoes with green chilis if desired! In a small bowl, combine vegetable oil, chili powder, cumin, garlic powder, oregano and salt. Mix well. Freezer Instructions: Place into a large ziploc bag. Add sliced pepper and onion. Pour in the sauce. Seal bag. Shake well until all ingredients are evenly distributed and the sauce coats the chicken and peppers. Lay flat in a freezer. Cooking Directions: Thaw Fajita mixture. Place in a 9×13 baking dish. 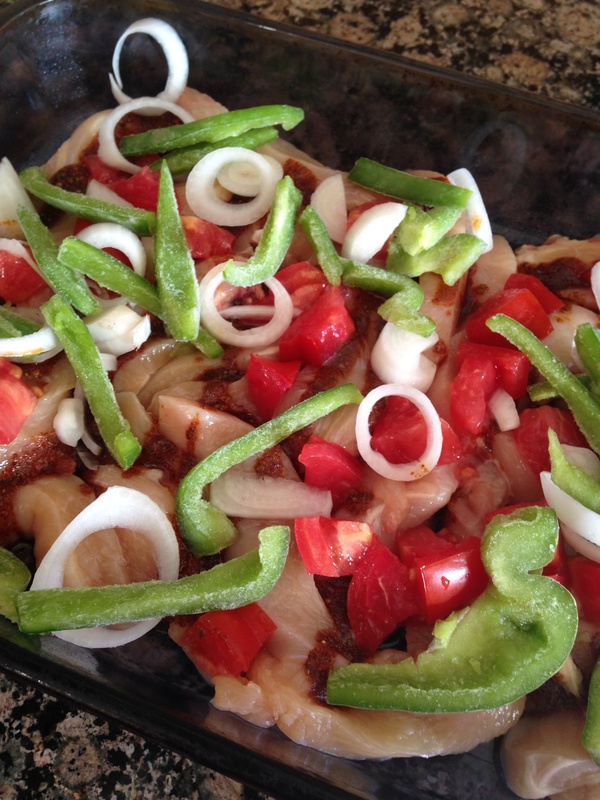 Bake uncovered at 400 degrees for 20-25 minutes, or until chicken is fully cooked. * Make it super easy and use a rotissorie chicken. I usually get about 4 cups of shredded chicken from one. In a large bowl, mix cream cheese, salsa, lime juice, cumin, chili powder, onion powder and cilantro. Add chicken and cheese. Mix until well blended. Place about 2-3 tablespoons of the mixture onto the lower third of a tortilla. Roll tortilla as tightly as you can. 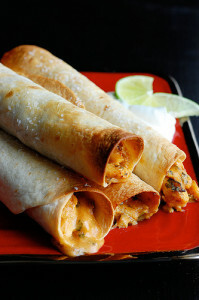 (It is best to use tortillas that have not yet been refrigerated). Lay tortilla seam side down onto baking sheet. Repeat process until mixture is gone. Freezer Instructions: Before baking, place baking sheet in freezer for 1-2 hours, until taquitos are frozen. Once frozen, place taquitos into a freezer ziploc bag. 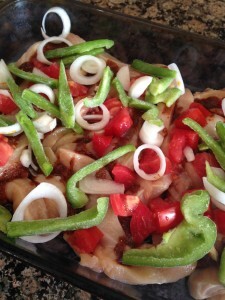 This entry was posted in Recipes and tagged chicken fajitas, chicken taquitos, freezer cooking, freezer meals. Bookmark the permalink.